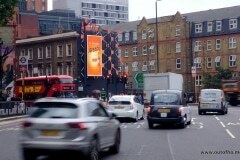 Bono Estente, it’s still Skorchio! 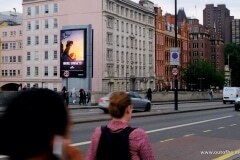 In fact, it seems to be getting hotter daily! 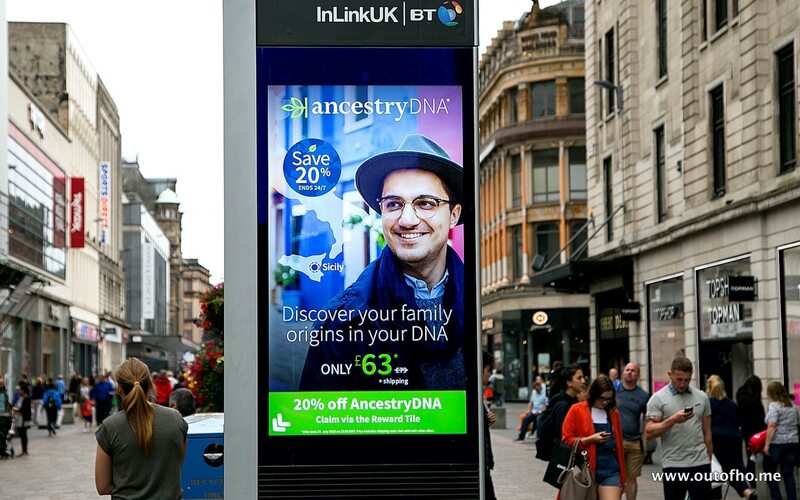 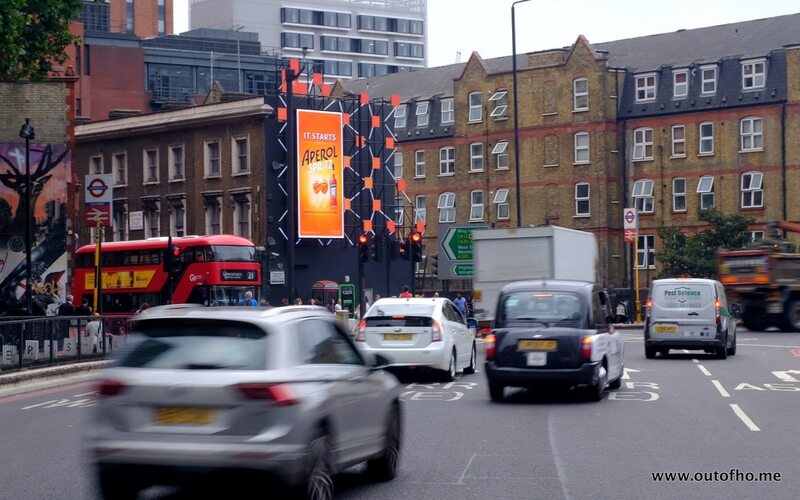 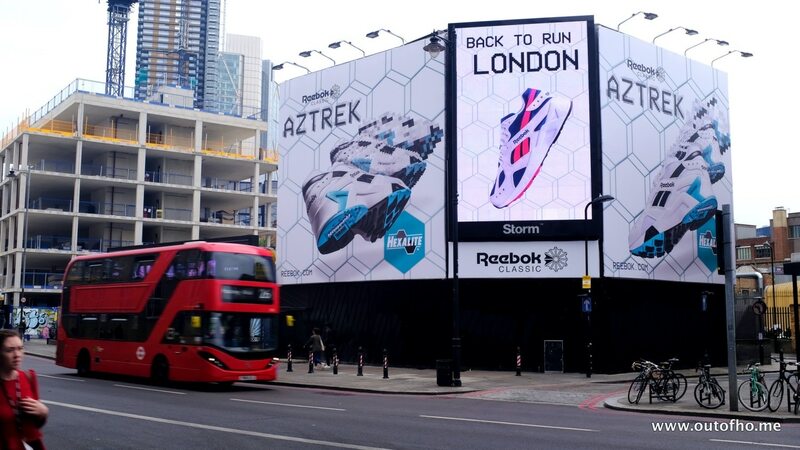 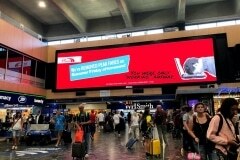 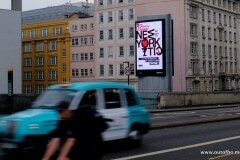 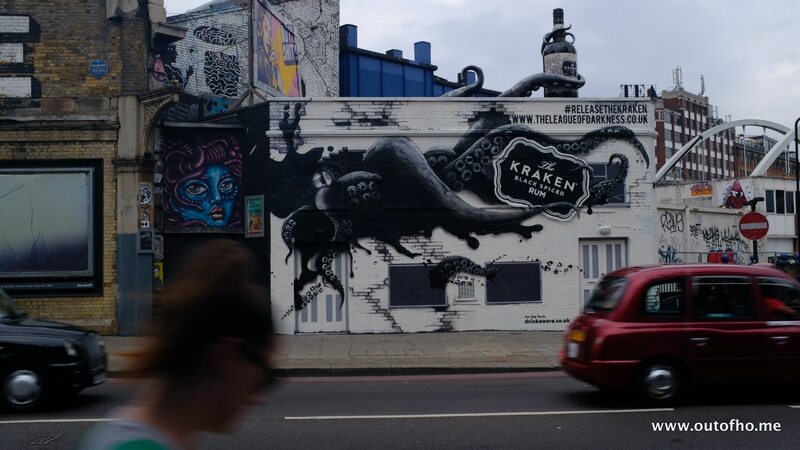 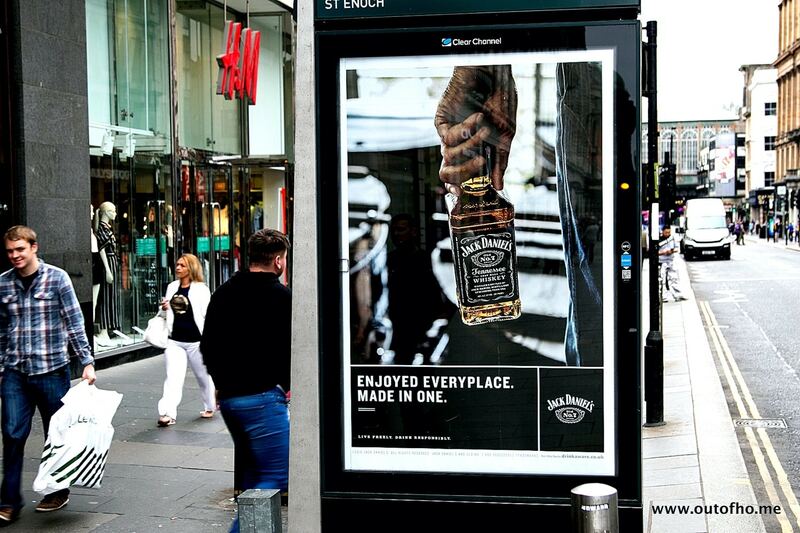 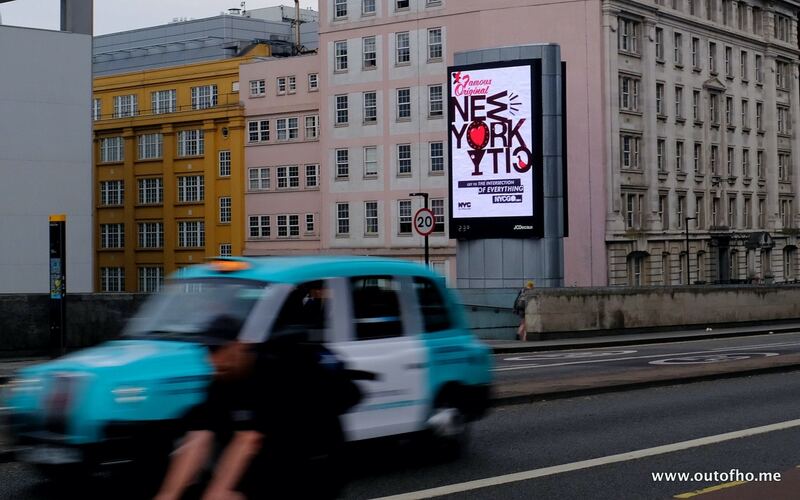 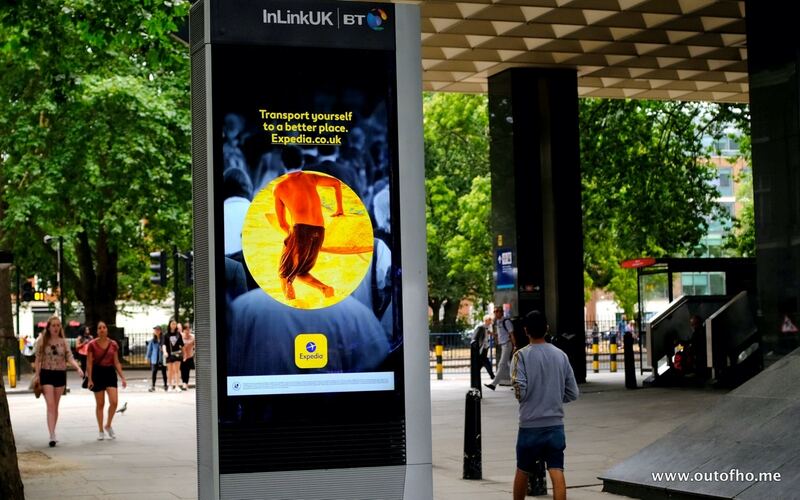 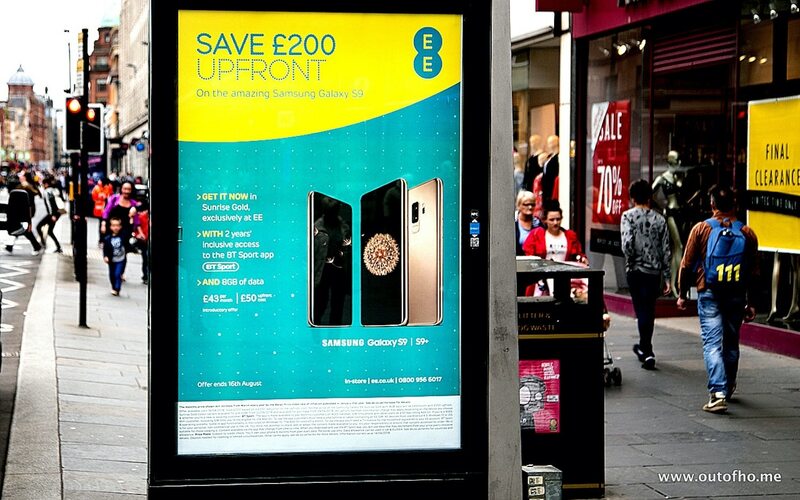 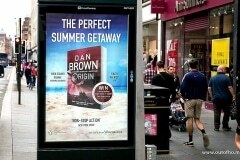 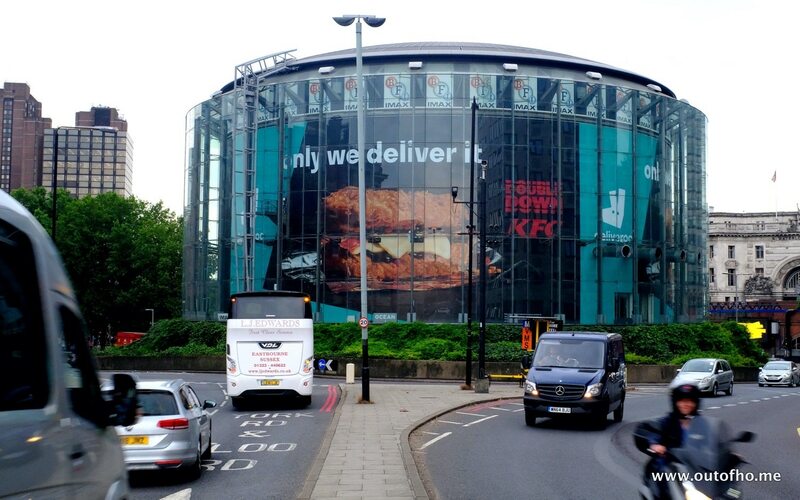 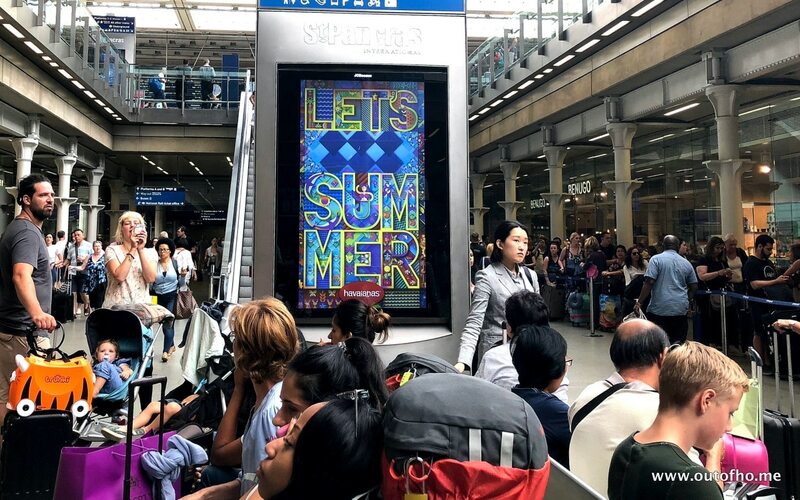 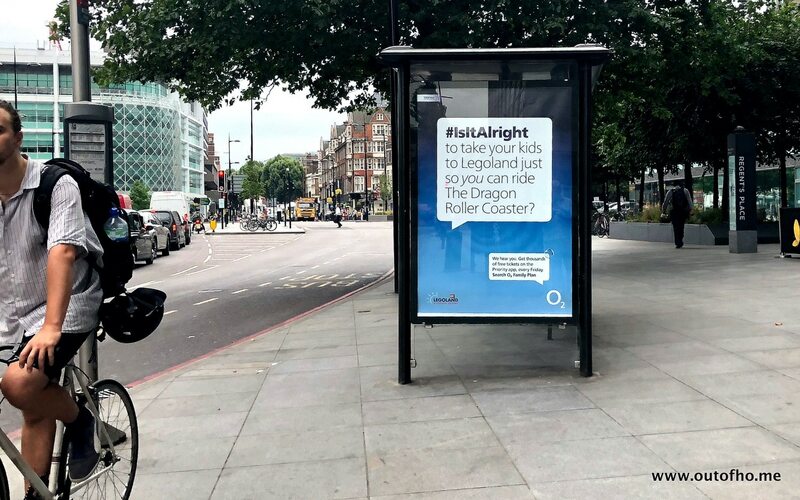 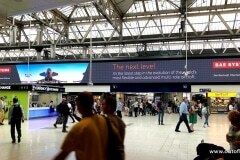 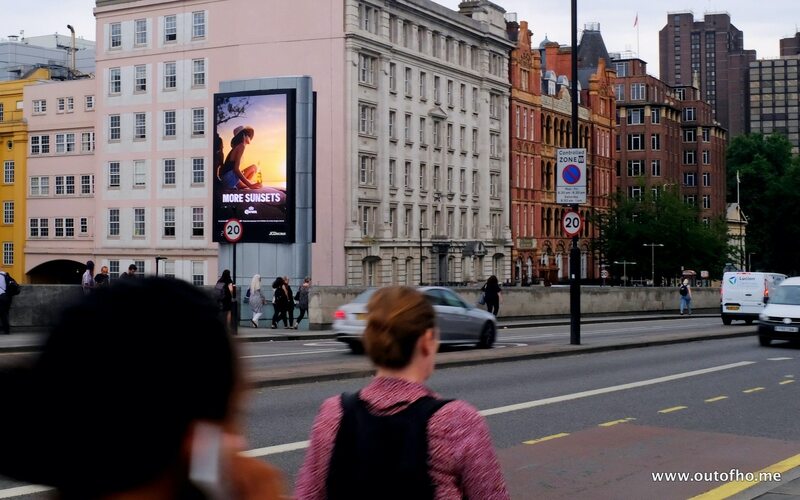 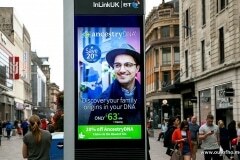 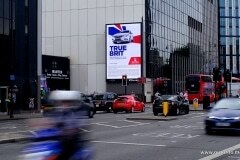 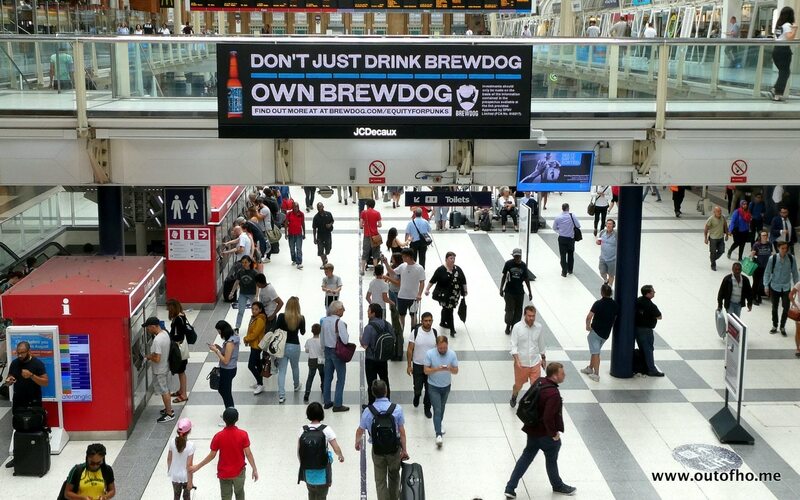 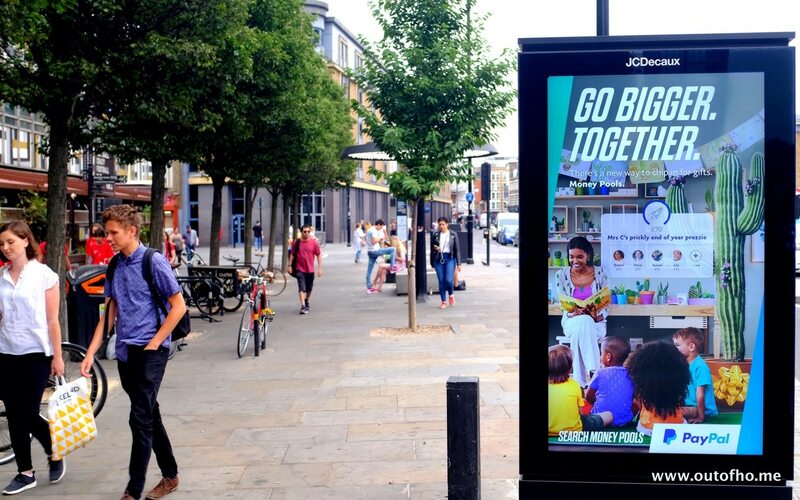 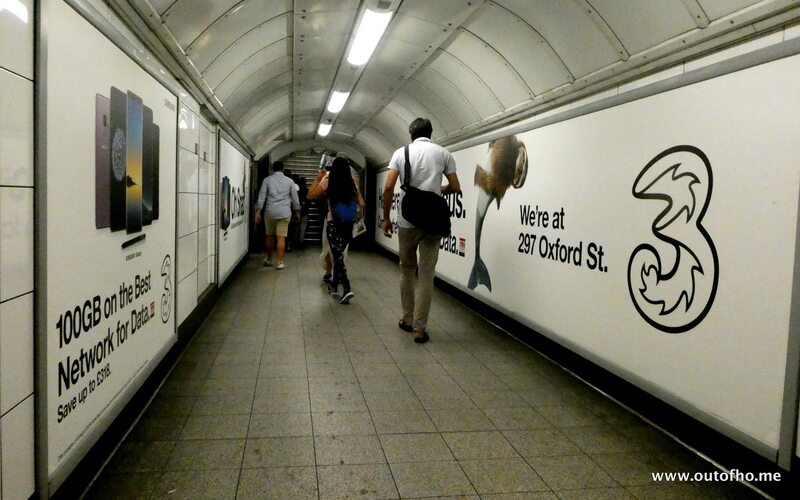 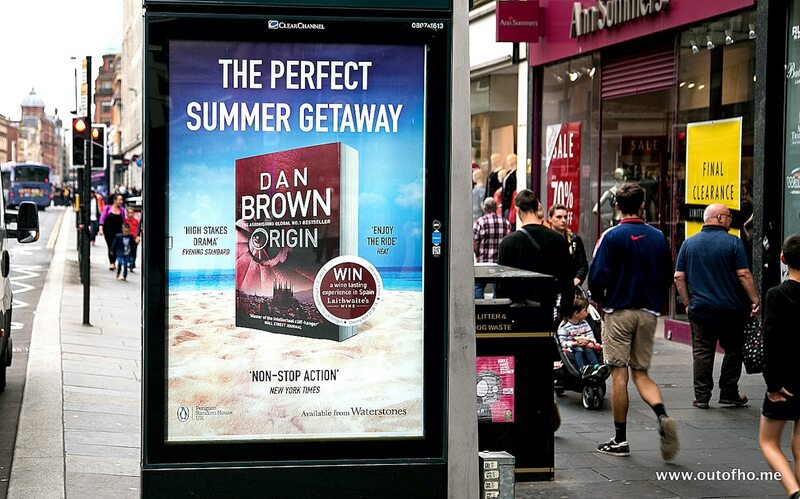 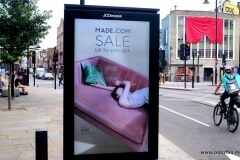 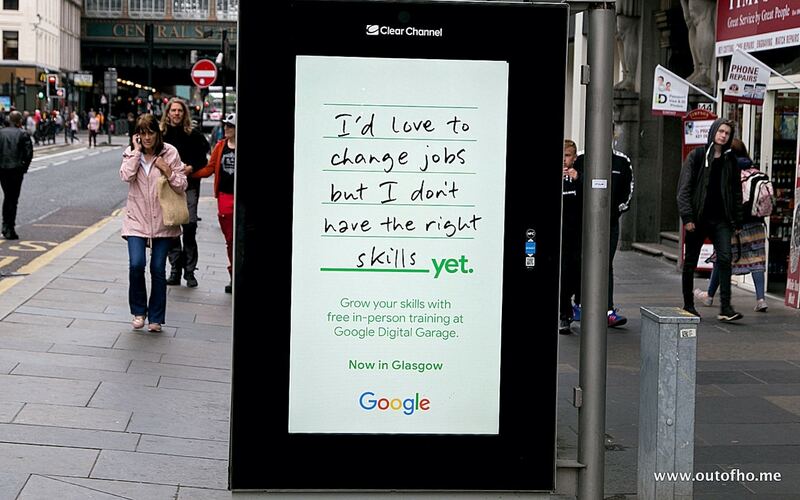 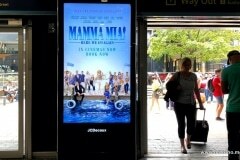 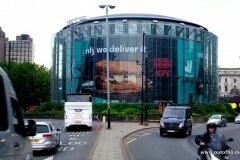 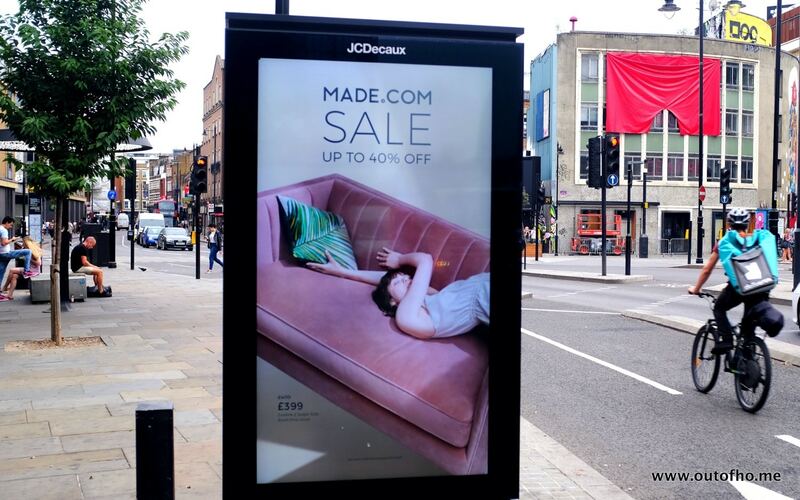 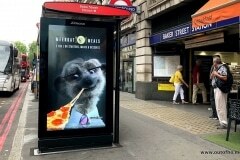 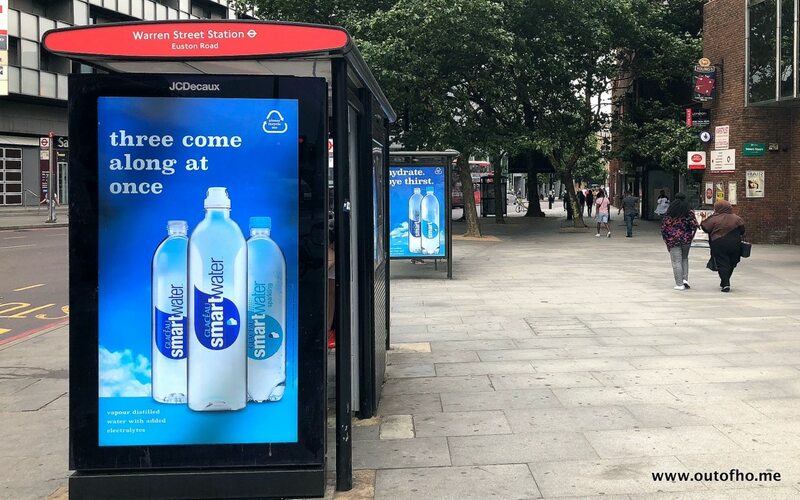 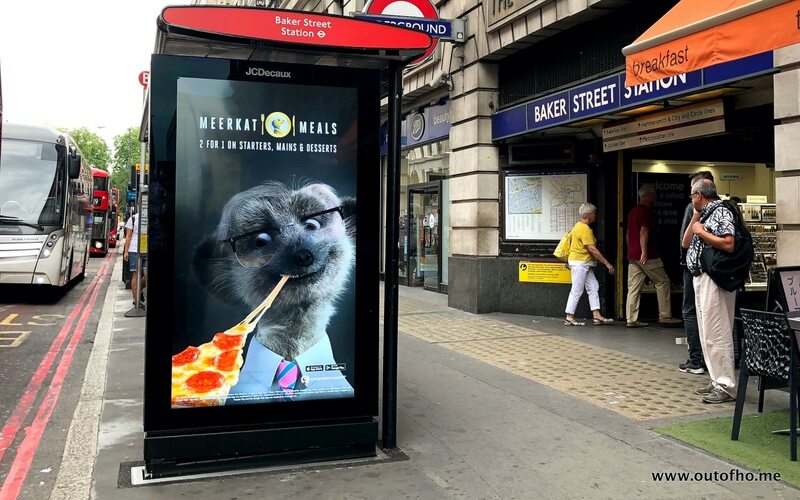 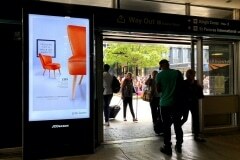 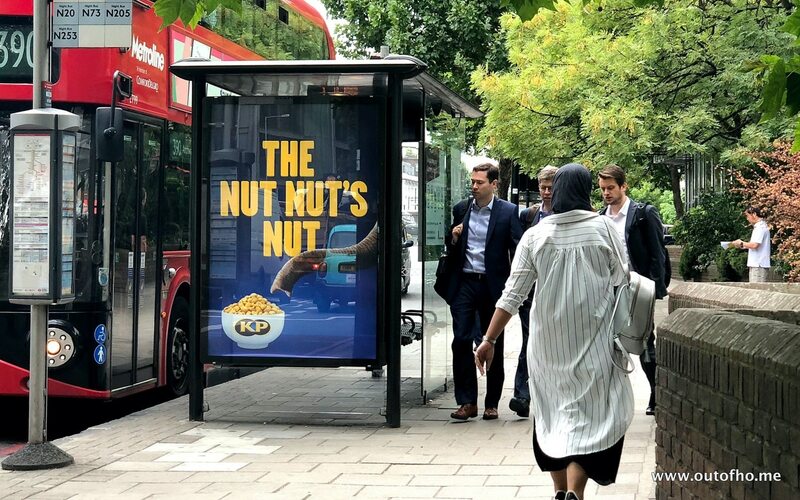 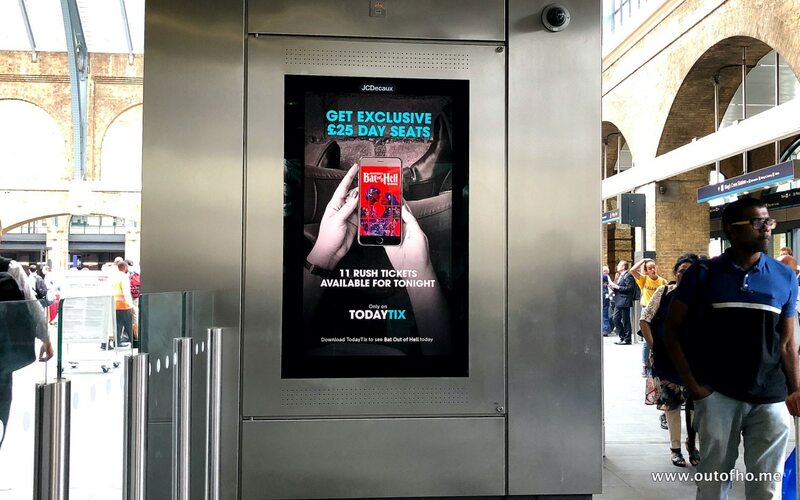 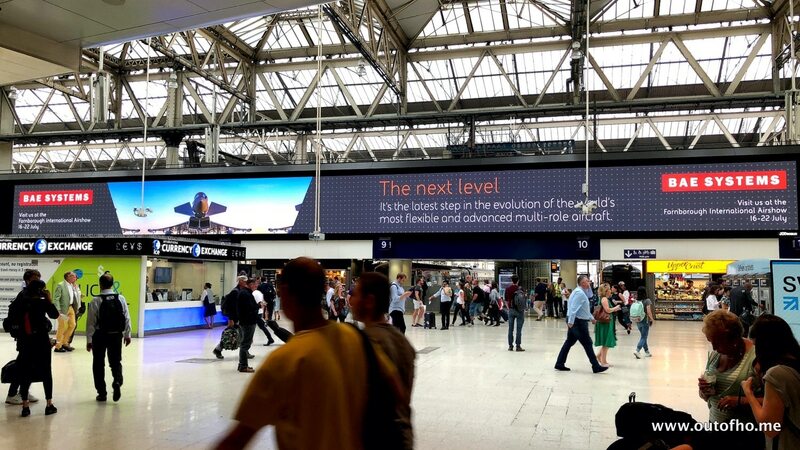 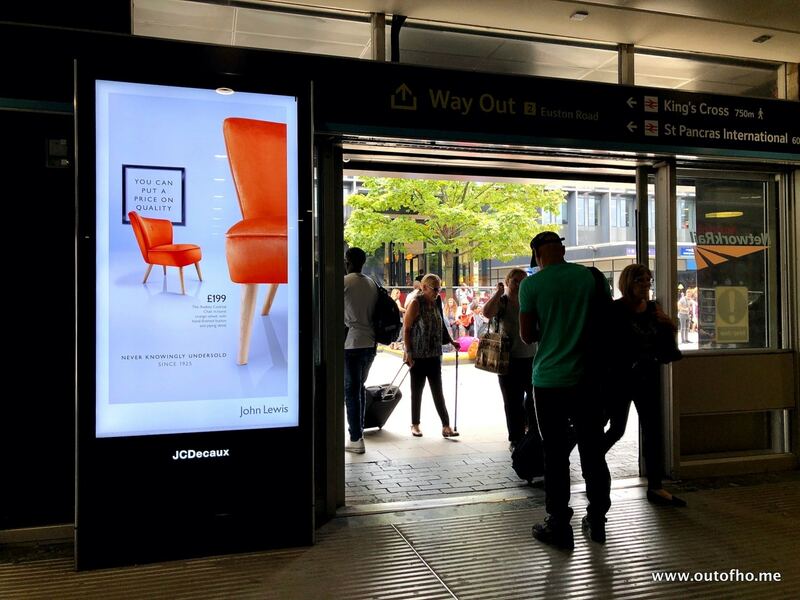 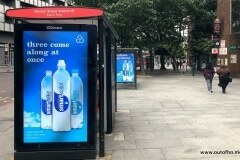 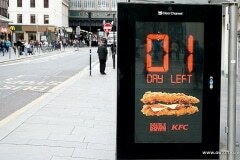 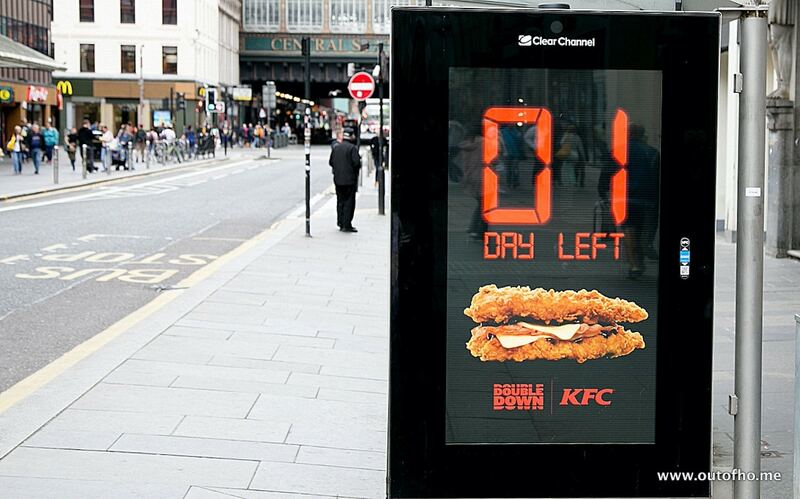 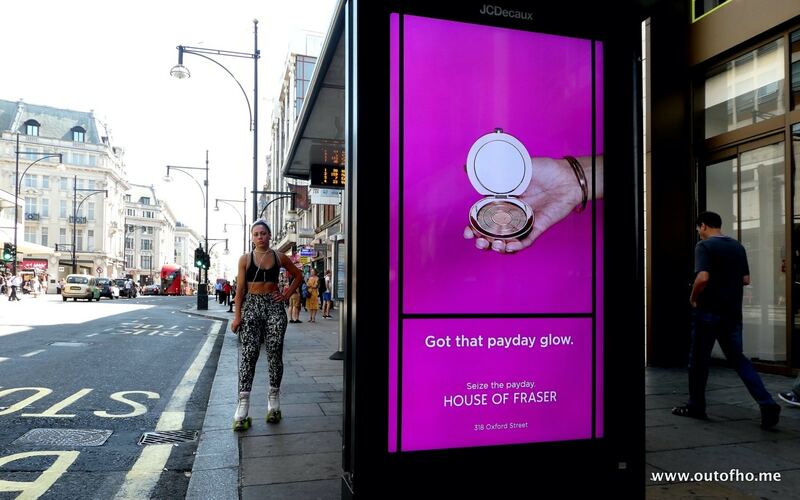 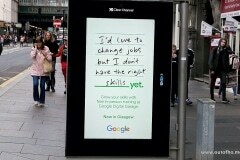 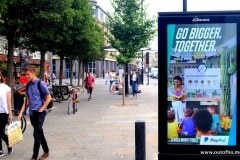 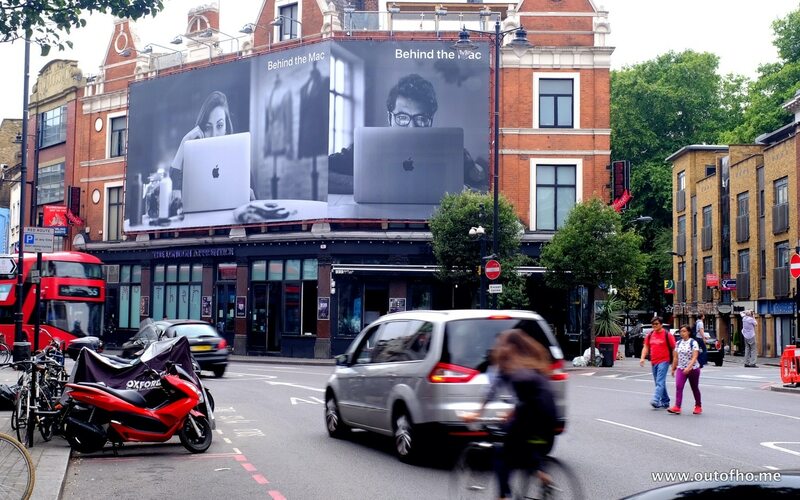 And for #OOH it feels that (maybe) the summer holidays have started and business is slower, with fewer new campaigns breaking, some DOOH TX mixes are shorter and traditional OOH not being over-posted every in-charge. 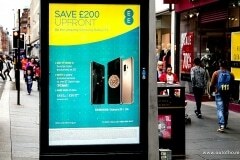 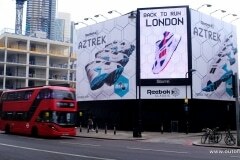 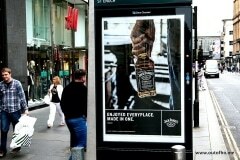 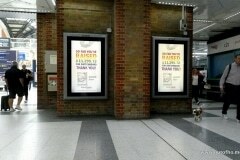 However that’s not to say there’s no great campaigns running! 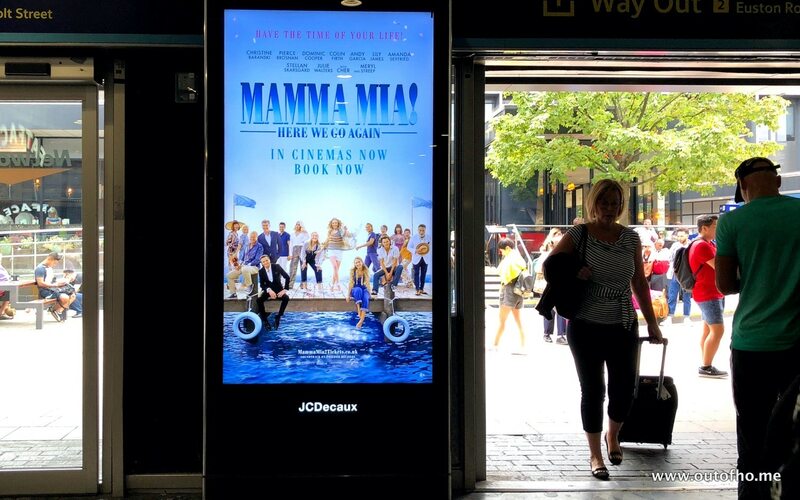 No doubt the big ‘hit’ of the summer is going to be Mamma Mia movie (Here We Go again!). 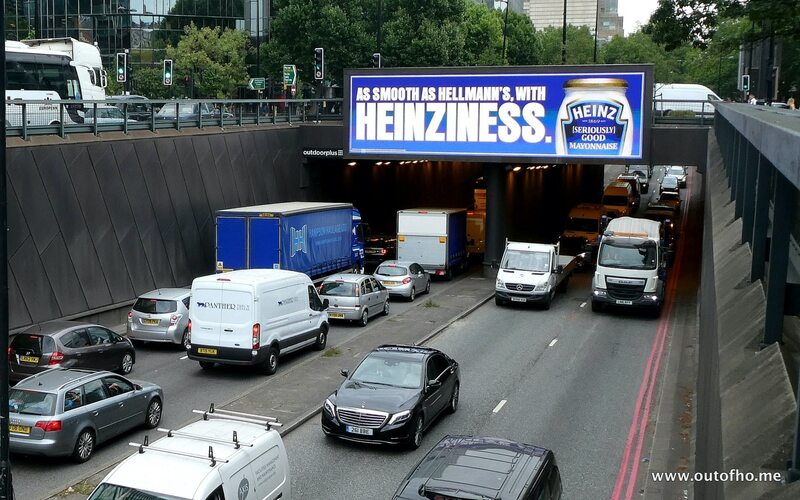 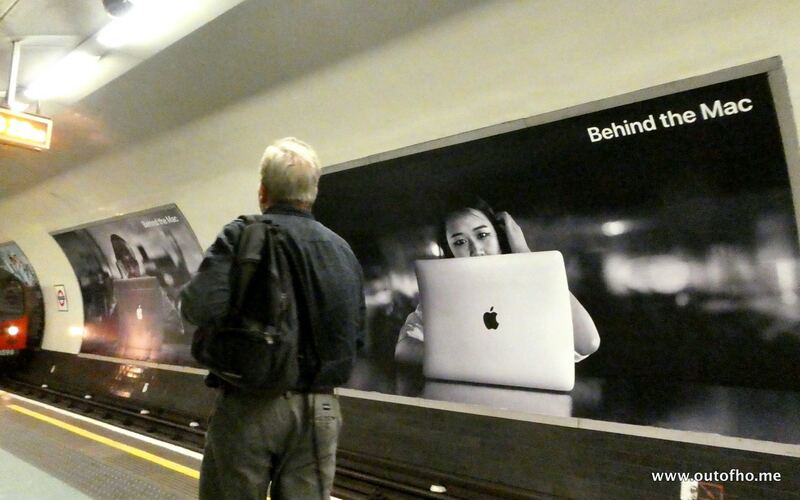 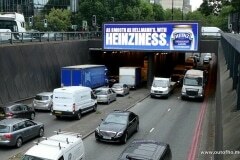 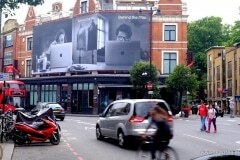 And other new ads including Heinz taking a ‘pop’ at Hellmans mayo, Virgin Trains helping Friday commuters get home for less, Expedia booking late summer holiday bookings, Meer Kats chewing pizza offering 2-for-1 meals, Deliverooo now delivering KFC (check link 😏) and a great ad for Apple’s new MacBook. 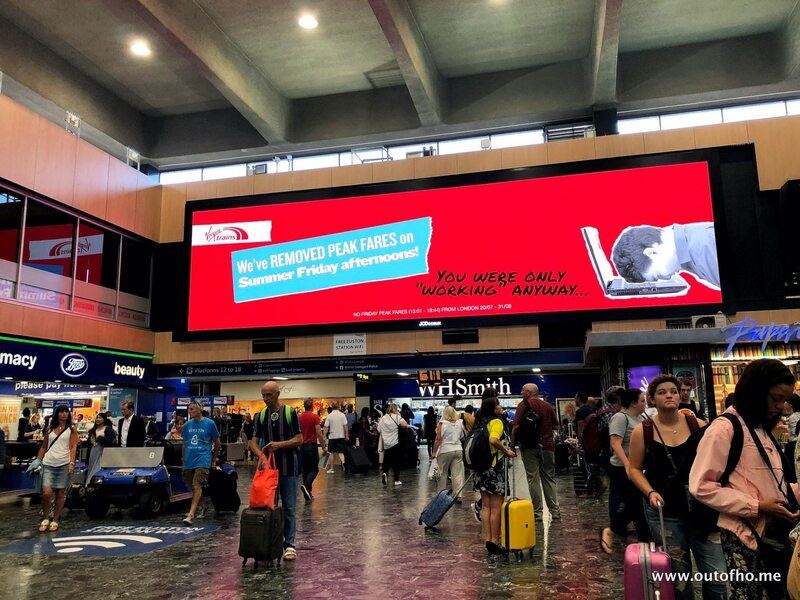 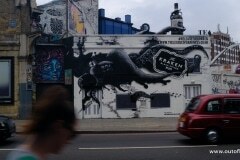 And there’s plenty more – check our Gallery (below) and through the next week as we add new campaigns.